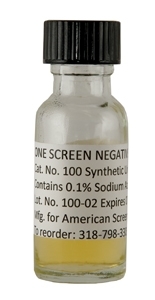 The ONESCREEN 10ML POSITIVE CONTROL, Synthetic urine control, is specifically formulated for use with all hand held onsite drug screening devices.  The Detectabuse controls are designed to monitor and validate the performance of drugs of abuse detection methods at levels established by SAMHSA, CAP/AACC and many state programs. The Detectabuse control urines are compatible with all quantitative and qualitative drug detection procedures which are sufficiently sensitive to detect the control constituents. They should be treated as any "unknown” specimen while following the specific protocol of the assay being used.This product is intended to be used by health care professionals as an integral part of good laboratory practices.